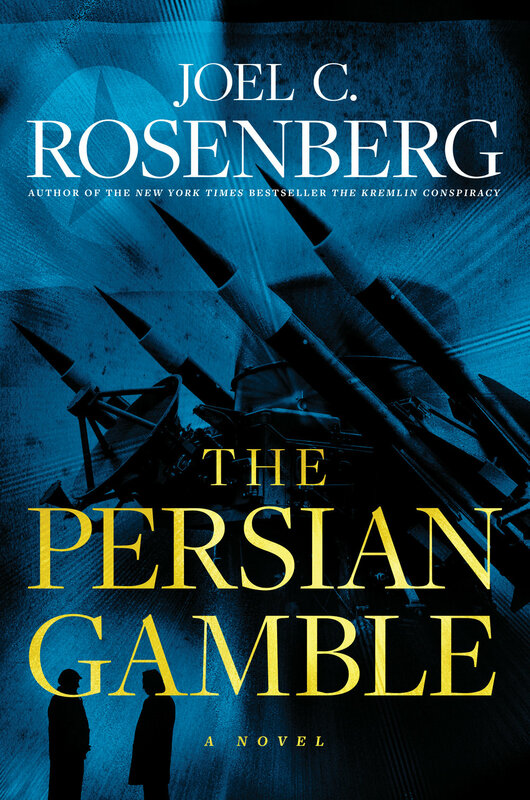 The Persian Gamble, the newest fact-based novel from New York Times best-selling author Joel C. Rosenberg, released March 12, 2019, to praise from leaders for its eerily realistic plot. National leaders and fiction enthusiasts are praising New York Times best-selling author Joel C. Rosenberg’s newest book, The Persian Gamble, releasing March 12, 2019. New York Times best-selling author Joel C. Rosenberg delivers the next page-turning adventure of former U.S. Secret Service agent Marcus Ryker in his newest and perhaps most chilling and ambitious novel to date, The Persian Gamble. The latest international thriller from New York Times bestselling author Joel C. Rosenberg about a terrifying nuclear alliance among three world powers-Russia, Iran, and North Korea-and the man who must halt their deadly strategy. Joel C. Rosenberg and Fox News' Shannon Bream discuss Vladimir Putin, the Russian investigation and his new novel, "The Kremlin Conspiracy." Kathie Lee Gifford picks Joel C. Rosenberg's newest novel, "The Kremlin Conspiracy," as one of her "Favorite Things." Joel C. Rosenberg discusses his new novel, "The Kremlin Conspiracy," on TBN's "Huckabee." Joel C. Rosenberg's interview with CBN "The 700 Club" to discuss "The Kremlin Conspiracy." New York Times bestselling author Joel C. Rosenberg addresses the National Religious Broadcasters Convention speaking to "DARKNESS IS FALLING: Vladimir Putin and the Threat to the West." New York Times bestselling author Joel C. Rosenberg discusses taking readers from the Middle East into Russia in his novels. New York Times bestselling author Joel C. Rosenberg discusses how his novels share real-life scenarios in a fictional world. 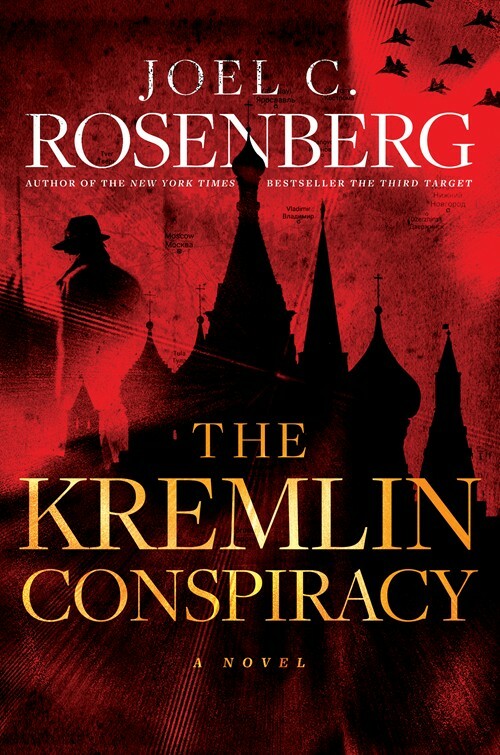 New York Times bestselling author Joel C. Rosenberg discusses the two main characters in his new novel, "The Kremlin Conspiracy." New York Times bestselling author Joel C. Rosenberg discusses how his novels are 'worst case scenarios' of real-world issues. Joel C. Rosenberg, a New York Times best-selling author of 12 novels and five non-fiction books with nearly 5 million copies in print, talks about why he writes fiction. "The Kremlin Conspiracy" book trailer.